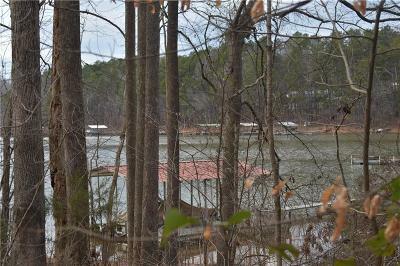 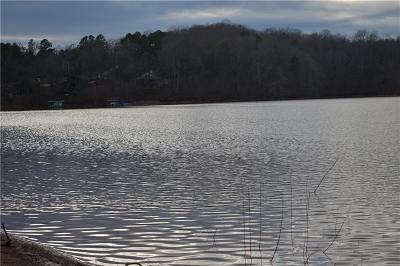 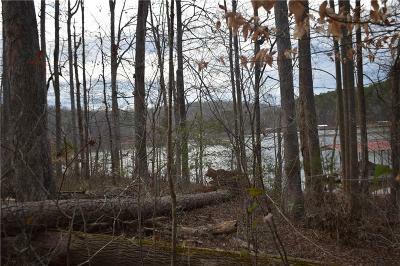 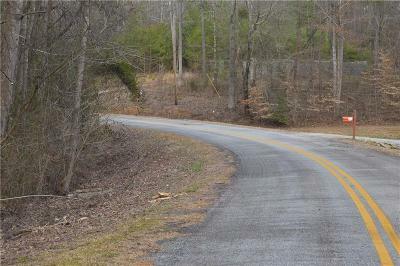 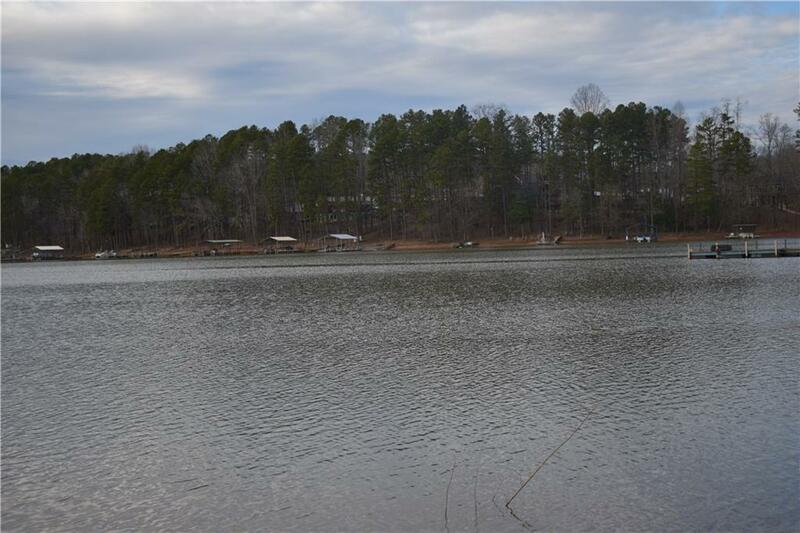 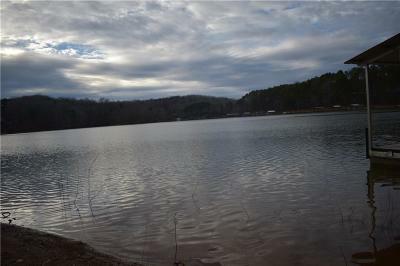 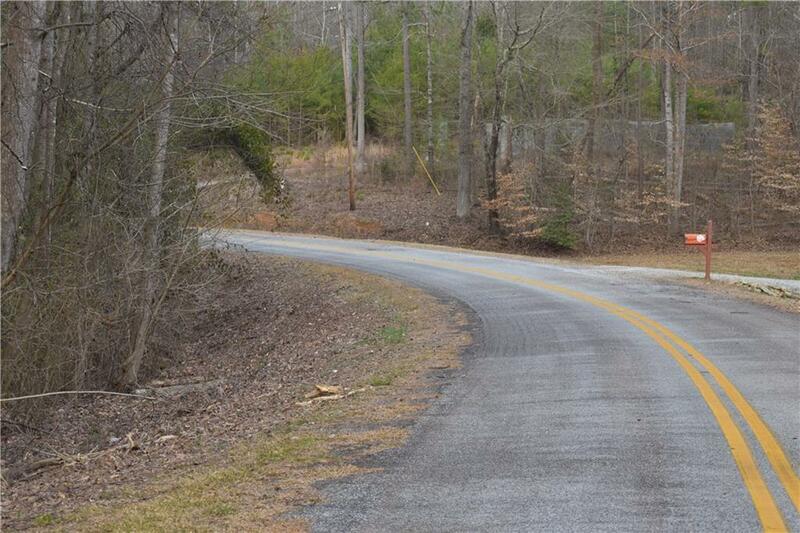 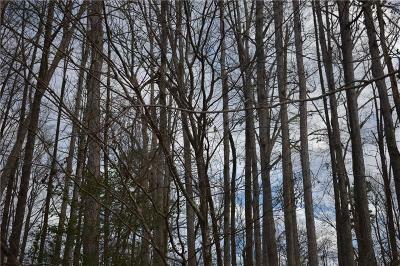 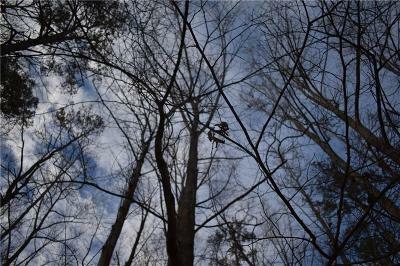 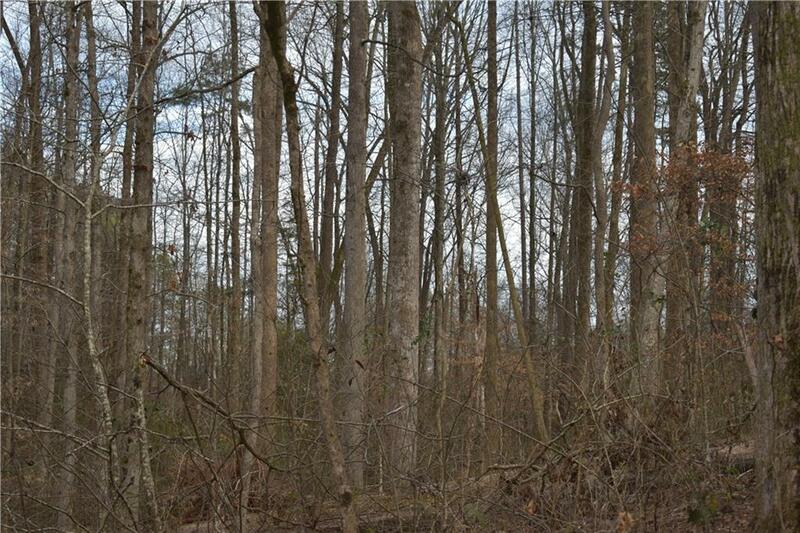 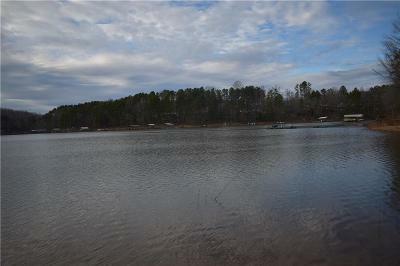 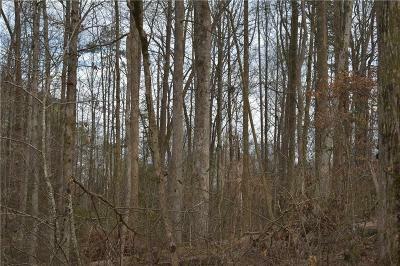 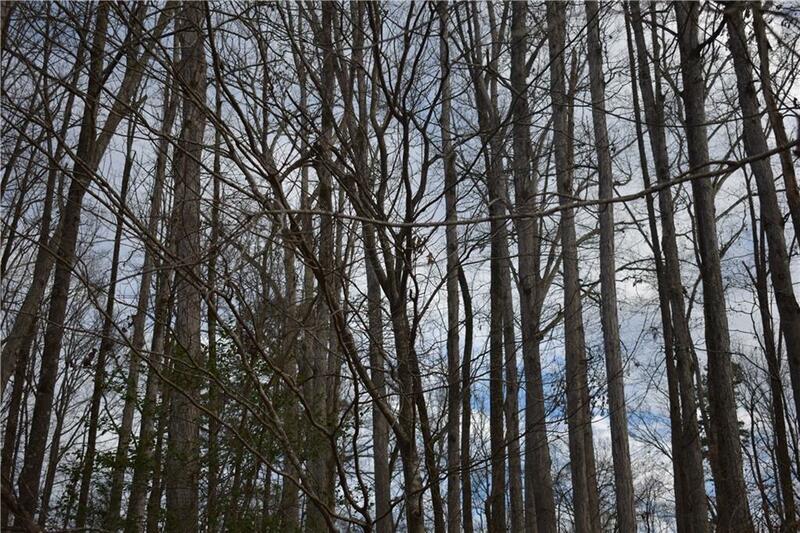 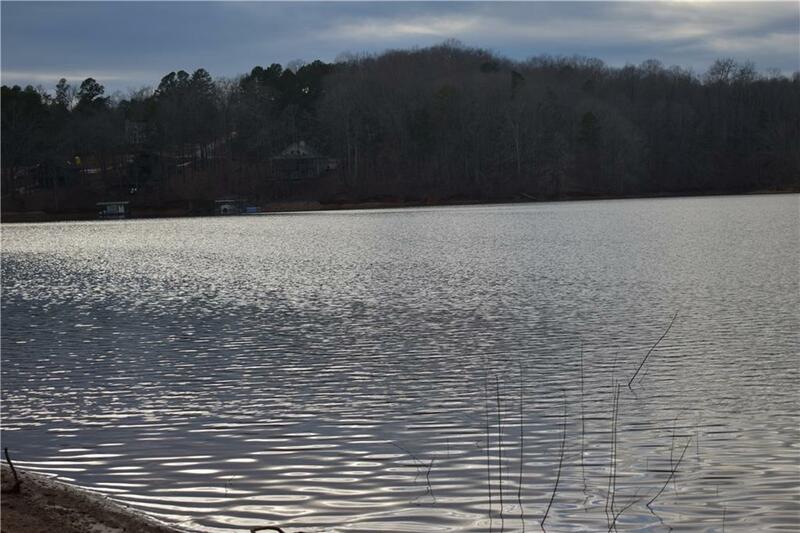 Two lots on Lake Hartwell that make up over an acre(1.14) of Lakefront Property. 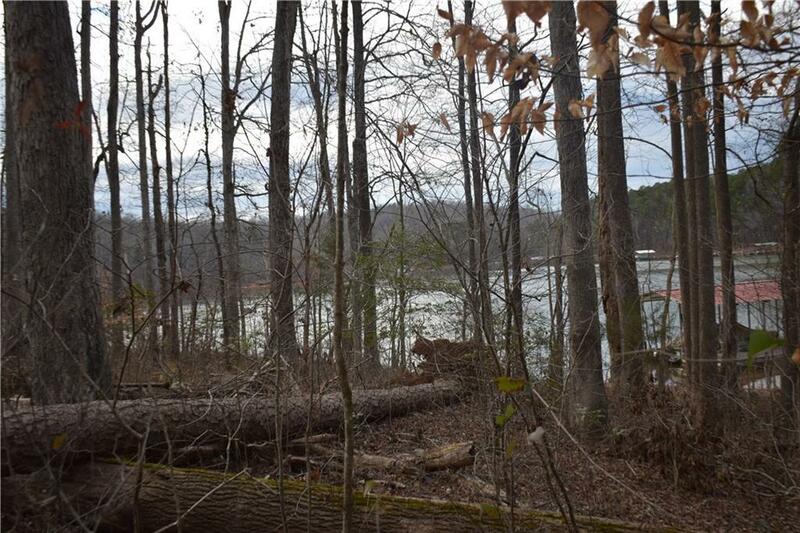 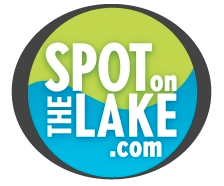 With over 300" of lake frontage, this lot is located in a desireable community. Build your dream home with deep waters and open views.